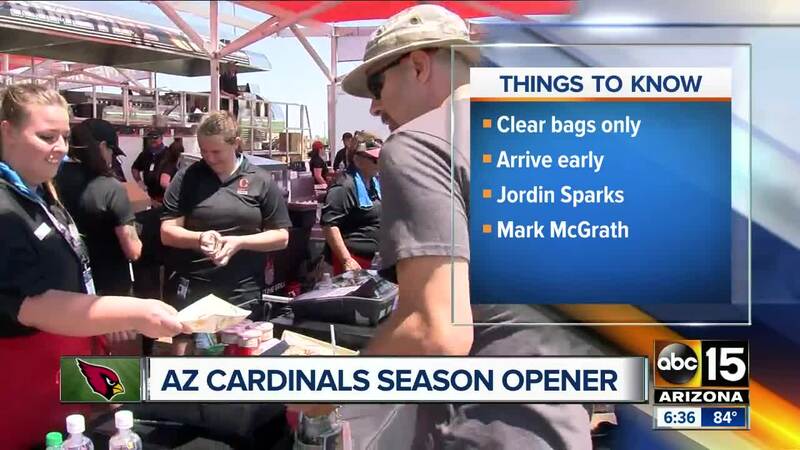 The Arizona Cardinals are playing Sunday at the newly named State Farm Stadium in Glendale. 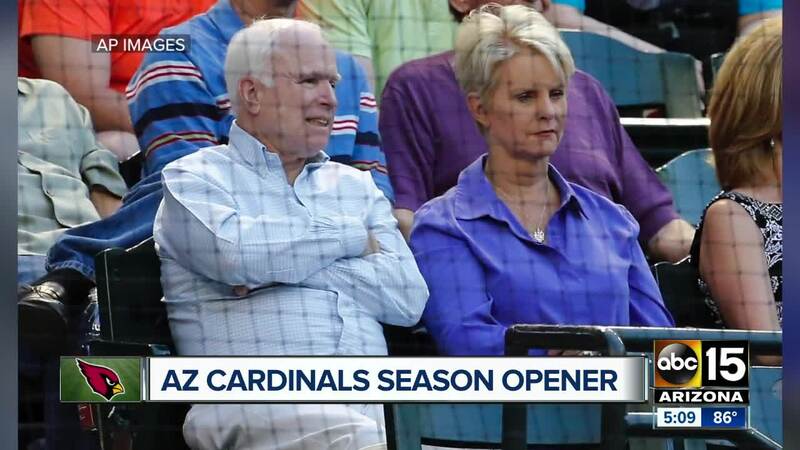 Cindy McCain served as the honorary captain at the Arizona Cardinals game on Sunday. The Arizona Cardinals made the announcement that she would attend on Twitter on Friday afternoon. It was McCain’s first public appearance in Arizona since Sen. John McCain’s passing on August 25. The Arizona Cardinals played the Washington Redskins on Sunday at 1:25 p.m.